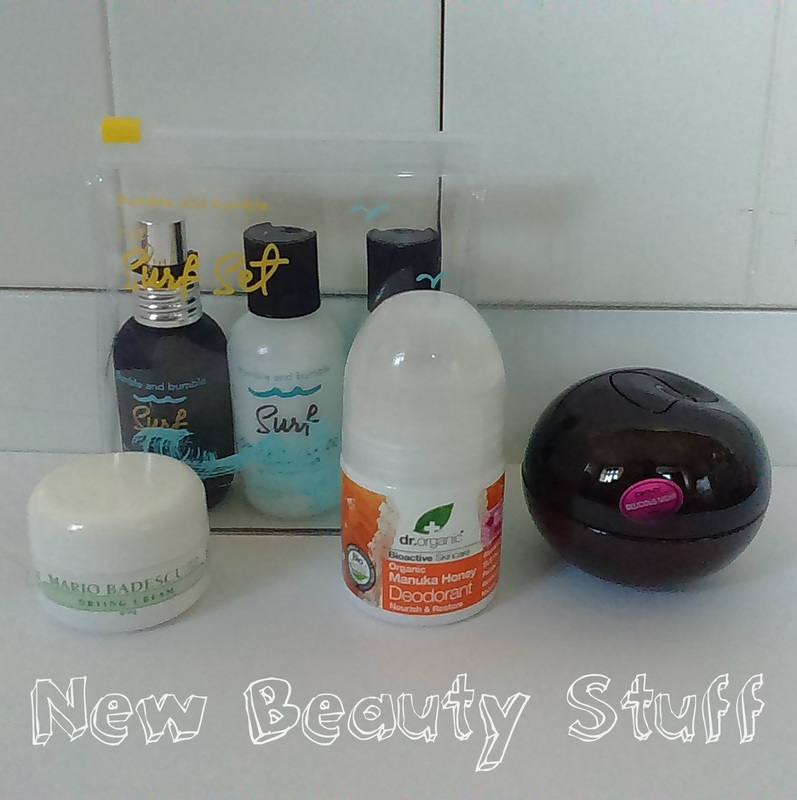 Home Unlabelled New Beauty Stuff! I've been wanting to try Bumble and Bumble surf products for ages. The hints I dropped clearly worked as I received this fab little set for Christmas! I think I'll save them for spring, when I'll want beachy waves. I'm a big fan of Mario Badescu products and this drying cream is definitely my new favourite! It's not technically mine...it's my mum's...but I figure what's hers is mine too! 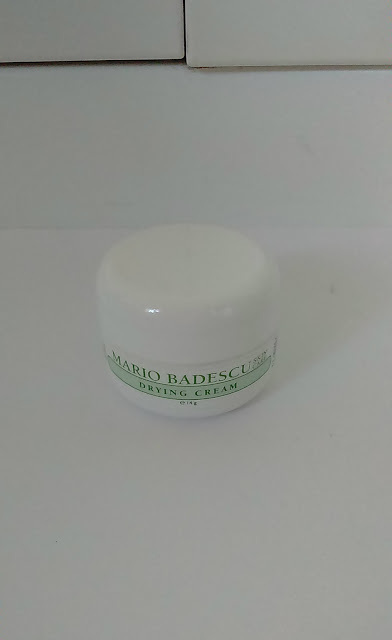 I've been using Mario Badescu Buffering Lotion on any breakouts and it's really good. However, it doesn't manage to tackle any under-the-skin spots or clogged pores. This drying cream is great for that though, it's pretty darn strong and really gets under the surface of your skin to clear stuff up. Inspired by Kourtney Kardashian I decided to get myself an all natural deodorant! Seriously though, my skin is so sensitive and I've been having a bad reaction to high street deodorants recently, even the ones that claim to be sensitive. 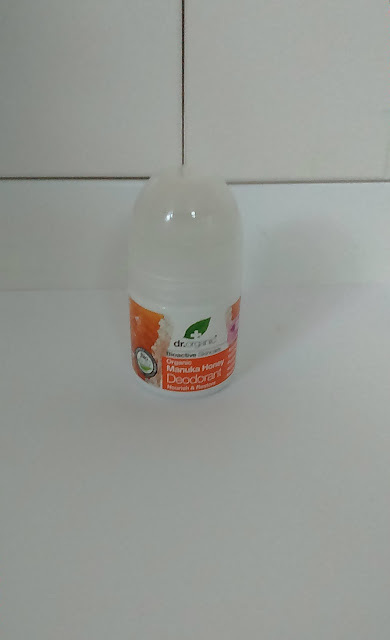 I picked this Dr Organic one up n Holland and Barrett and I'm really happy with it. I was worried that the smell would be weak but it's not, and it's lovely and sweet. These look great! 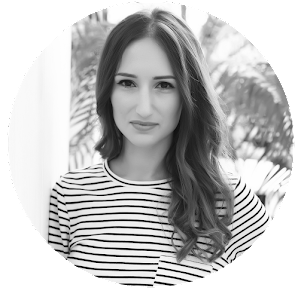 I am always on the hunt for a good natural deodorant! That DKNY scent seems great. 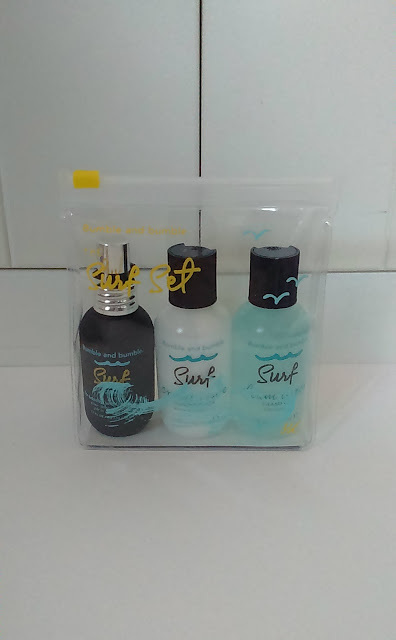 Oooh, I love Bumble & Bumble's surf line! So good! I've heard such great things about it, can't wait to give it a go! Go for it! Can't recommend it enough. Hi there, I really need your help! My Youtube channel is a project for University and my grade for the course depends on how much engagement the videos/channel has. It would mean the world to me if you could check it out, leave some comments/likes and if you like what you see, please subscribe (I need 200 subscribers by Friday, eek!). I would of course return the favor! Thank you from the bottom of my heart in advance!